Precision, performance and style… the all-new Titan Octane collection is inspired by the world of speed and features a highly reliable tachymetric scale that’s engineered to measure speed at it’s highest level of accuracy. These mean machines are studded with chronographs to measure every 1/10th of a second. Why? Because Octane wants your every second to count. The other features on the watch include water-resistance, a high-on-style multi-layered dial, an in-built tachymeter, luminous watch hands, and seamless straps. 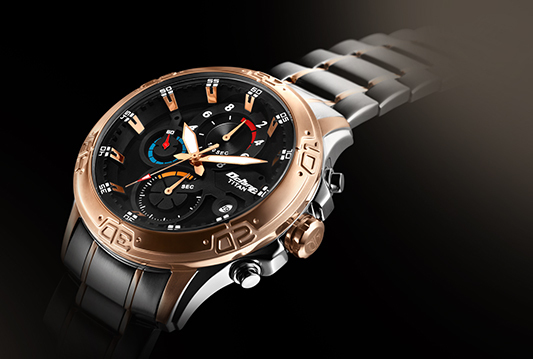 The prices of the watch starts from Rs 7,495. Shop the exclusive collection here.